The Independent National Electoral Commission (INEC) has vowed to stand by whatever the decision of the court is on the aggrieved Governor of Imo State, Rochas Okorocha who dragged her to court. 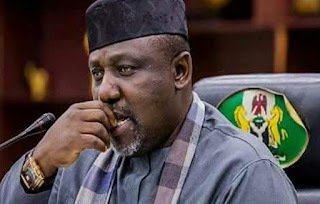 The action was informed by INEC’s refusal to issue him a Certificate of Return after being declared winner of Imo West senatorial election, Governor Okorocha on Thursday took a legal action against the commission. 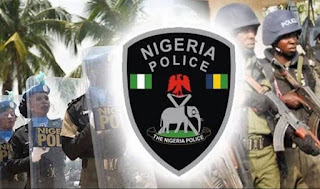 INEC’s National Commissioner, Information and Voter Education, Festus Okoye, said since Okorocha and others have taken legal action, the commission will allow the judiciary to decide.